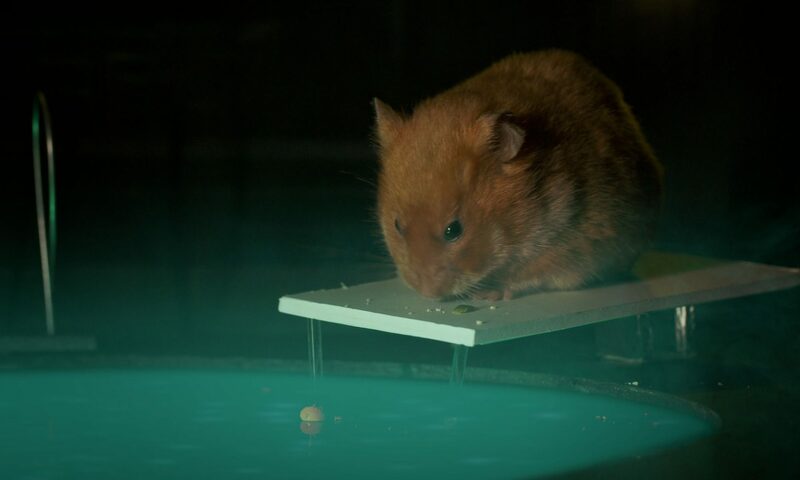 I produced a series of hamster TV parodies for PetCollective. They’re silly. I hope you enjoy them as much as I did making them!